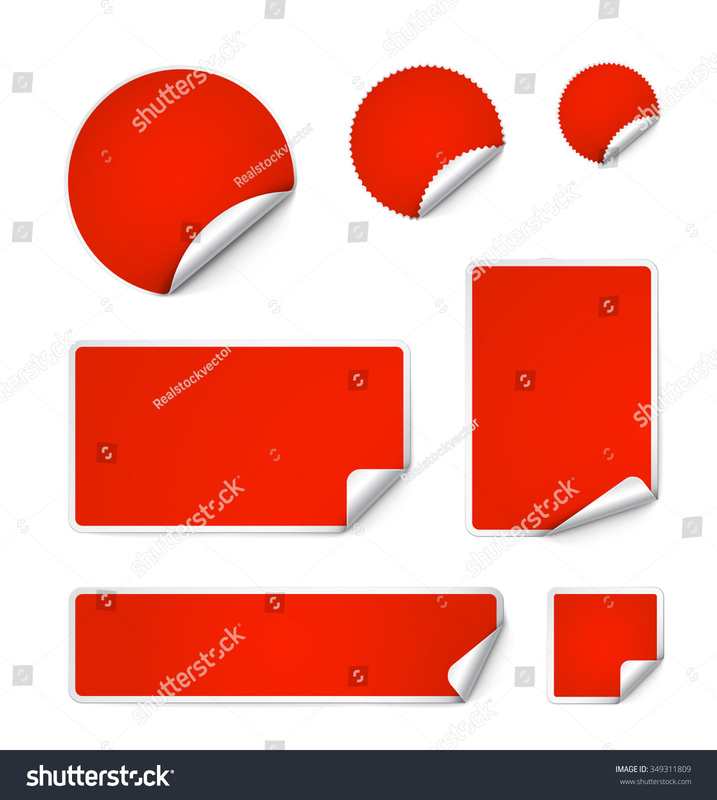 Set of curled stickers isolated on white background. Vector illustration. It can be use for price, promo, adv and etc.